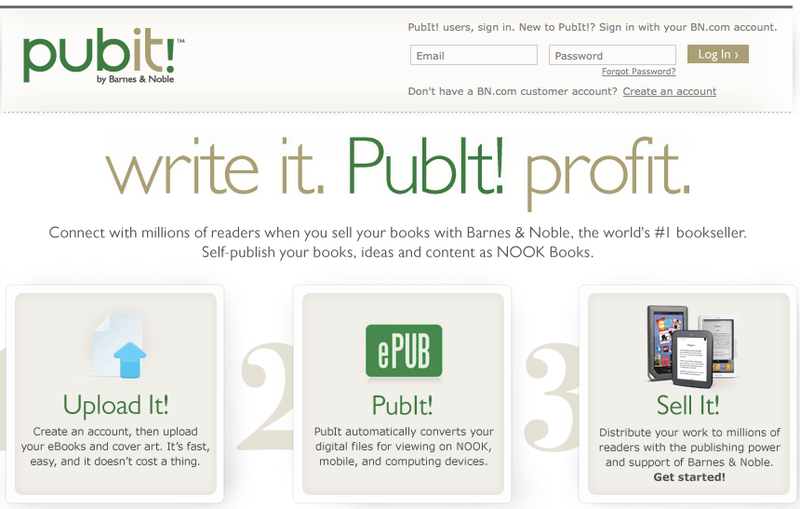 To submit your book to B&N (for the Nook) here are a few steps. 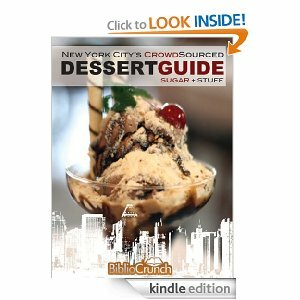 Make sure your eBook is ready to be published and distributed to the public. – Do you have a GOOD cover? -Remember your cover should look professional AND should be catching in thumbnail view as well as full view. After all readers will first see your book in the B&N store with only a thumbnail size cover image. – Has your book been through copy edits? 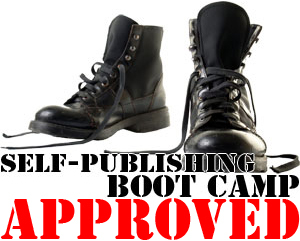 This is important and worth the money, if your book has many errors you will not sell. It is as simple as that. 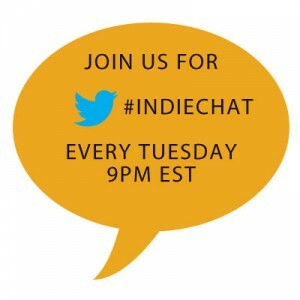 – Do you have an ISBN number? You will need this. Visit isbn.org to apply. -Is your book formatted properly for Nook? This is another very important step, if you are unsure of how to format your book consider hiring a format expert. Sign up for PubIt! 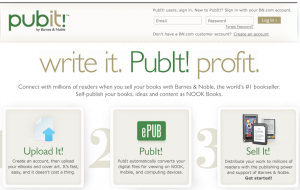 (Barnes & Noble’s publishing platform, similar to Amazon’s DTP) and upload your book and cover art. To start selling on PubIt you need a social security number or a tax ID number and a bank account information (so you can get paid). -Remember to make a thoughtful description, this is where you sell your book! -Make sure everything is exactly as you want it – typos in the description will likely be a deterrent to consumers. -Remember the importance of keywords and categories.